Amma creations T Siva who had created a special space for himself with his ever lasting production values is all set to launch his next with Vijay Antony & Arun Vijay as the Hero and Naveen of "Moodar Koodam" games the director. 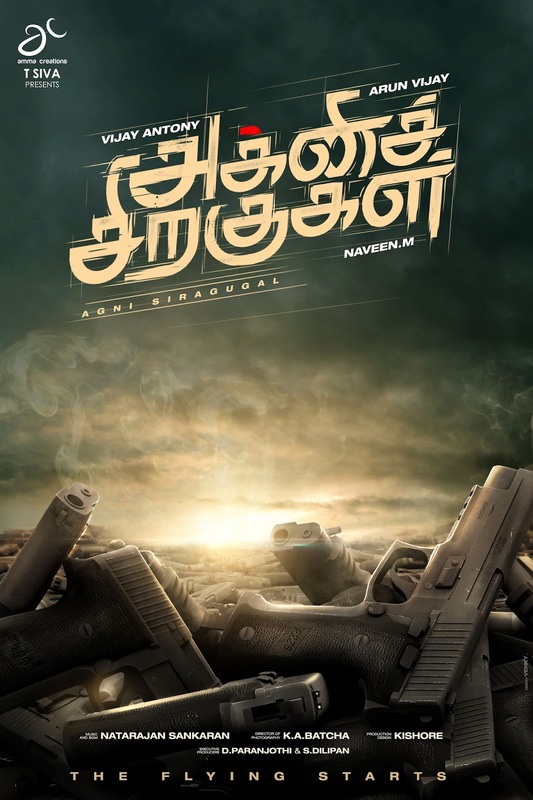 Arun Vijay plays a very important role in this film . Shalini Pandey who made an extra ordinary debut in "Arjun Reddy" plays the heroine. 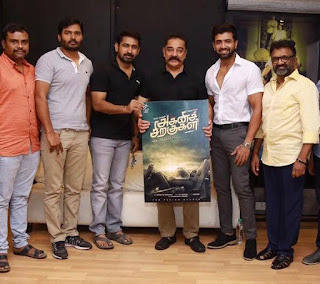 Prakash Raj, Jagapathi Babu, sendraayan and others play formidable roles in this film titled "AGNI SIRAGUGAL ".It is to be noted that the title "Agni siragugal" is well registered in the minds of the Tamil audience as the book authored by the late Dr Abdul Kalam is titled the same. "The title"Agni Siragugal" give us instant energy. The energy that is derived from the man who set the wings on fire. This script was not written having Vijay Antony exclusively into my mind. But once the characterization of the protagonist was formed we believed he was the apt choice. It is indeed a pride for any director to direct a film for Amma creations. The producer T Siva was more than willing to offer me whatever i ask for. The stellar star cast and the rich locations in which we are in renting to shoot are the perfect testimonials to this. Arun Vijay had always impressed me and Iam sure this film will determine his position much stronger. Iam glad to declare that the core team of mine is retained for this film too. This bilingual film which will be shot in Tamil and Telugu will be shot in certain parts of Europe, apart from kolkata and Goa in our country. Intriguing and intense stunt sequences will be shot in Abroad. We are excited enough to start the shooting very soon "conveyed Naveen with his trademark confidence .